For us sessions are all about capturing the unique connections between you as a family and your children’s character. We love images that show WHO you are not just what you look like. Our sessions are fun, relaxed and all about you. The session is not about sitting and posing, it is about capturing precious time with the family. We take a whole range of different images, whatever it takes to tell your story. 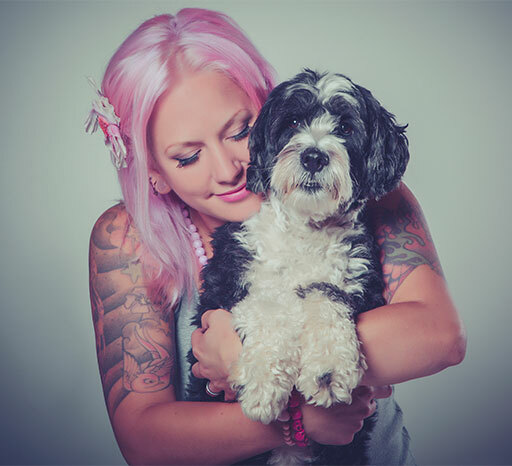 The session can be in your favourite location of choice or in our studio, just choose the photography package to suit where you would like the shoot. 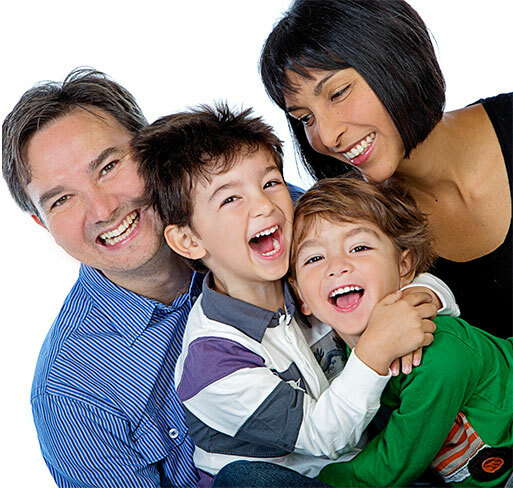 From our experience the best way to make the most from your session is to make sure the whole family gets involved. We understand that most people don’t like having their images taken. That’s why we make the sessions fun and relaxed. We allow up to an a hour and a half for our studio sessions and up to two hours for a location based session. This is to allow us to have plenty of time to capture a great variety of images and make sure we can have a tea break as well! When you book your session we will chat through any ideas and help you plan your shoot to make sure you get the most from it. Spending time to plan your outfits helps to ensure you all look great in your images. Our images are designed to be on the wall for a life time so it’s good to choose clothing that won’t date. For example, Jeans and shirts are always timeless. Here are some hints and tips. 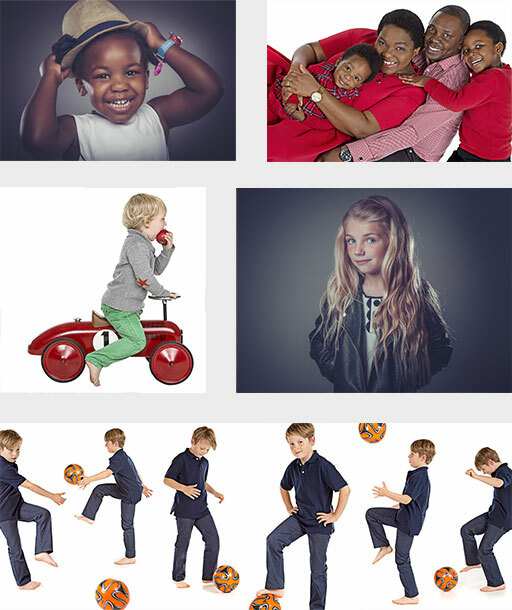 · Variety – Always bring two outfits to add variety to your images. outfits. Think about where you want to display the images at home – What colours will work with your decor. and against the white background. Soft pastel colours or white look great when using Grey or black background images. unique. Does your son ALWAYS wear the same blue T-shirt? Or could your daughter not live without her sparkly pink hair clips? Do you all support the same football team? bringing some accessories can really help create a stunning image. Whether it’s music, sport, or just having fun together, we can build around these ideas to make a portrait that captures the unique personality of your family. So bring in props, anything goes, the more personal and original the better. Images from books and magazines can really help to give us an idea of who you are and what you enjoy. Children have the most amazing imaginations. We love to capture all the fun and excitement whether it’s being an astronaut or a fairy princess. Incorporating play in the session can ensure the images are very natural. Just ask yourself these questions: What brings your family together? What makes your family special and unique? How do you spend your time together? E.g. Pillow fights, enjoy a drink together, swimming, football. Bringing in various items will relax your children and create a fun environment. And if you have any ideas bring them along with you too! One more thing – if you are bringing young children and babies – plan your session around times when your children are at their best. Tired or hungry children do not enjoy themselves! After your shoot we will arrange your viewing appointment. This is held at the studio. We can work around you and can accommodate viewings in the evening and weekends, whatever suits you. We will take time to design your images creating a stunning show. We like your viewing to be as enjoyable at your session. Just sit back and enjoy the show. We can then help you design the images and decide how you want to show them off at home. 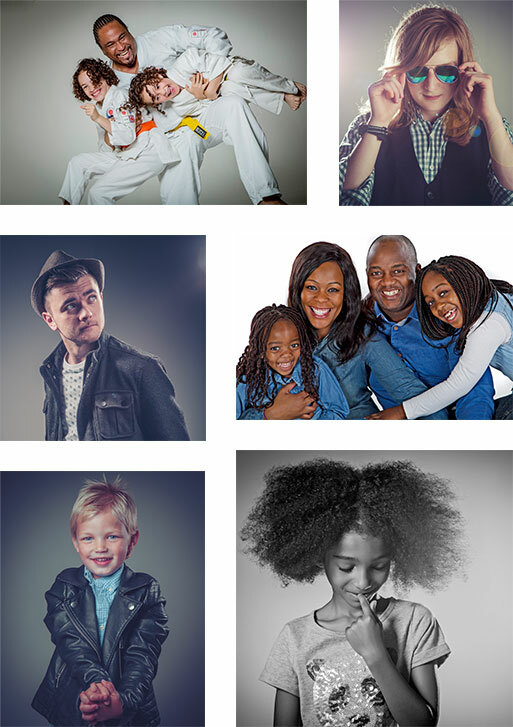 Most families who come to us invest between £600 to £1000 on their images. We have a beautiful range of bespoke handmade frames, albums and digital options for you to choose from.